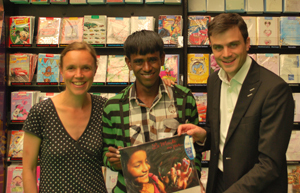 With a personal motivation letter and an interview (partly in English!) 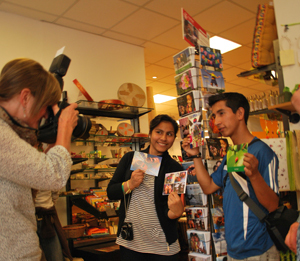 the Peruvian FairMail teenagers are trying to get selected for FairMail’s European promotional tour between the 17th and 30th of June 2015. Wow they are so excited, this will be the trip of their life! So far their imagination only goes as far as the excitement of sitting in an airplane for the first time. 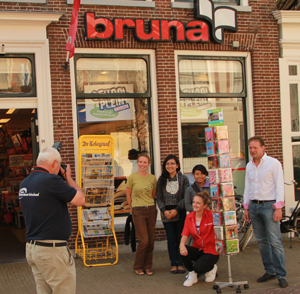 The goal of their trip will be to conduct market research on “their” greeting card market and promote the unique story behind their photographs to as many people as possible in the Netherlands, Germany and Belgium. 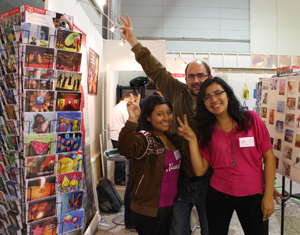 If you have a nice idea for the program of their visit, now is the time to let us know! * Organizing a photography exhibition or auction in a gallery you know. * Visiting a local high school for a cultural exchange with European students of their age. 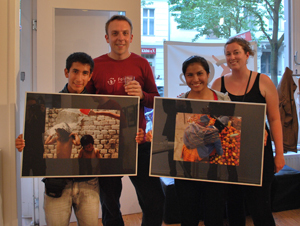 * Presenting themselves and FairMail to a group of fair trade volunteers. * Giving a photography workshop. * Meeting with a professional photographer. * Selling their cards at a cool cultural or music festival. * Giving interviews to journalists or for television. * Present themselves to organisations that might want to purchase their photos in the future. * Or any other thing you can think of that would help them understand their customers, how fair trade works in Europe or allows them to tell the story behind FairMail’s cards. At this stage we appreciate any ideas you may have. Please feel free to send them to us by clicking here. In the beginning of January we will make a selection of all the ideas and try to make a more definite program. 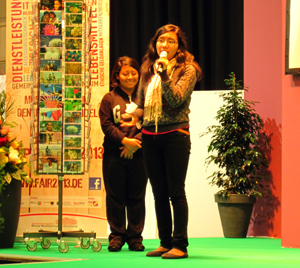 We will be sure to keep you informed on how and where you can meet the FairMail teenagers in Europe!